Precision machined high strength aluminium alloy case. Spare krypton bulb in end cap. Water and shock resistant. 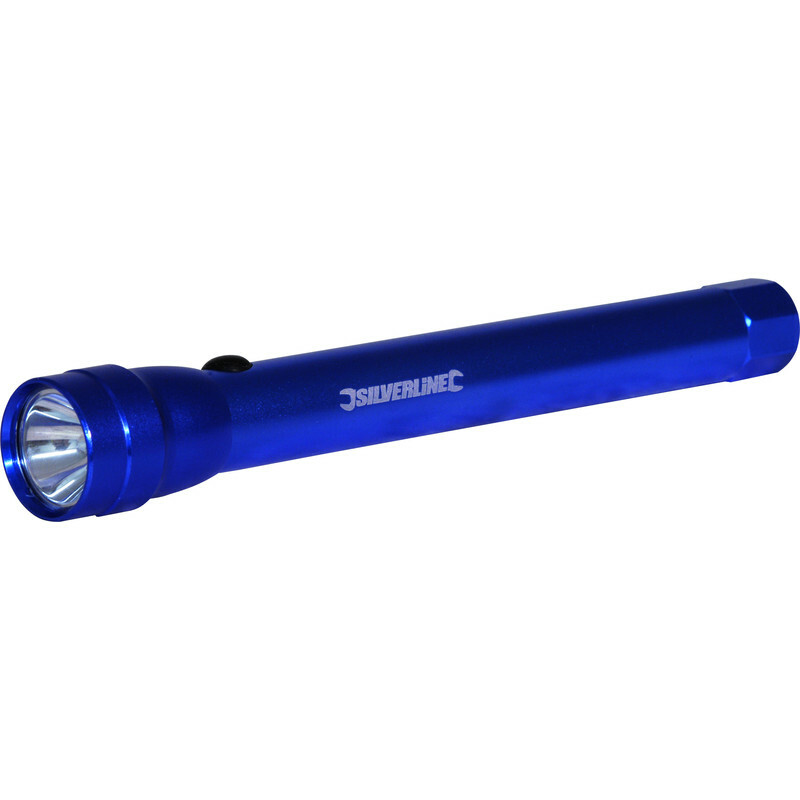 Aluminium Torch 2AA is rated 5.0 out of 5 by 1. Rated 5 out of 5 by Avo33 from Good torch Good value metal torch, I replaced krypton bulb with an led off "the bay", now have a very good torch. Maybe Toolstation could get supplier to do this as LEDS are the only way.